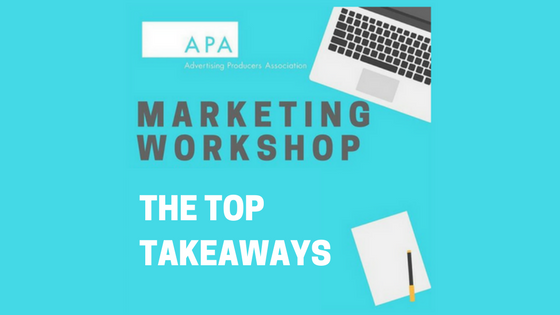 Marketing Workshop | Top Takeaways! 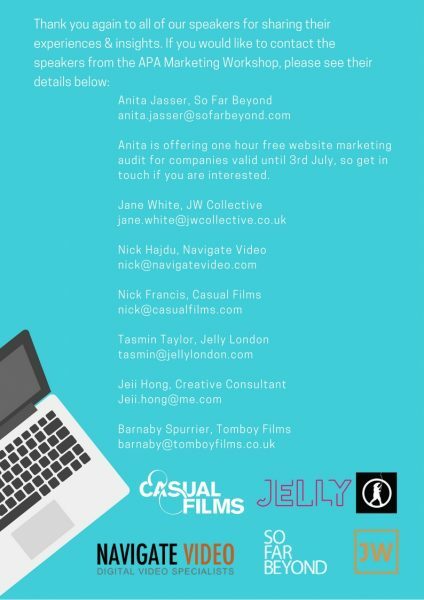 Last week, we held a Marketing Workshop at Picturehouse Central for our members. 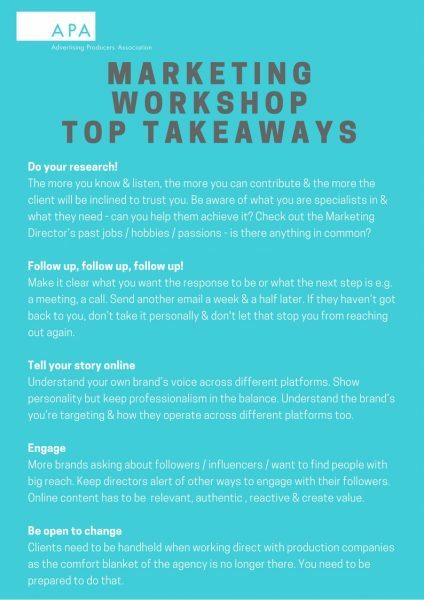 Aimed at marketing directly to brands & honing your social media skills, it was a very successful morning with excellent advice & inspriation given by our speakers. 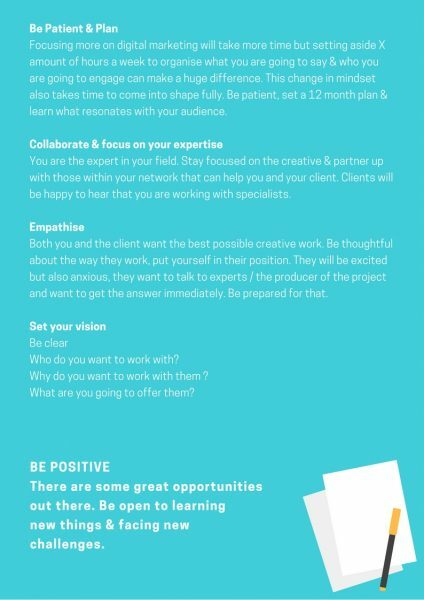 We have condensed the Top Takeaways from the morning for you below. Thank you to those that attended & to all of our speakers.